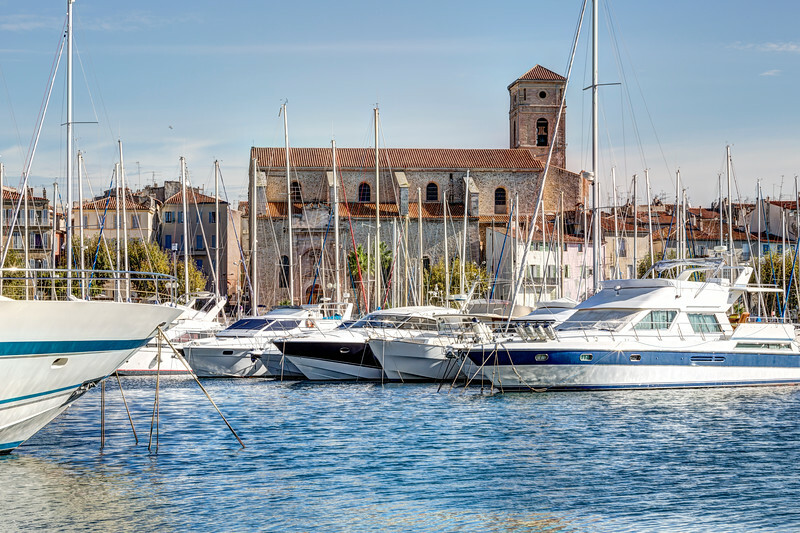 I took this photo in the old port of La Ciotat, a beautiful city in the French Cote D'azur area. It was a warm autumn morning and there were not many tourists around. However, many cafés, and restaurants that are filling the first coast line were opened and ready for clients. In the photograph you can see the Our Lady of the Assumption Church half hidden behind the boats and surrounded by pretty 17th century houses.